For everyone burned by Gran Turismo Sport, this is excellent news. 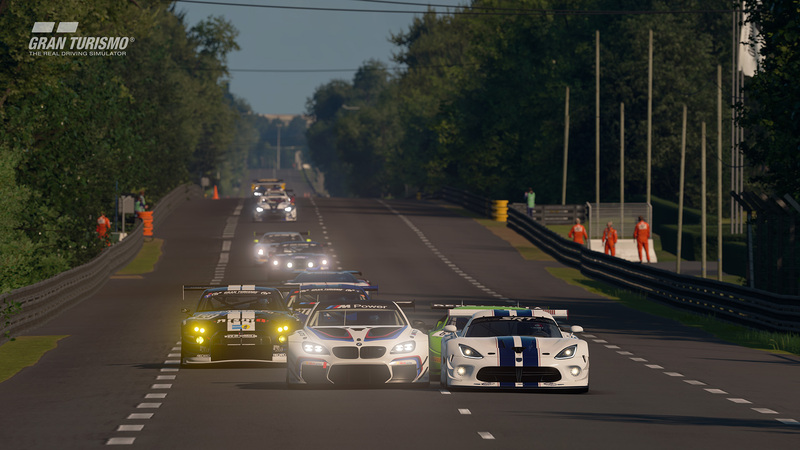 Gran Turismo Sport was a bit of a departure from the series so far in its sheer emphasis on online gameplay. It eschews the traditional content-driven style of previous games, emphasizing, mostly, an eSports style paradigm, with players racing online, often in officially FIA-sponsored events. It’s a pretty cool concept, and the game mostly pulls it off well. But for those who thirst for traditional Gran Turismo, there may be some good news. Speaking to GT Planet, series creator Kazunori Yamauchi talked about the desire for having more offline content in the series. Of course, a new Gran Turismo game should be a given—every PlayStation system has had one to call its own (other than the PS Vita, but we don’t talk about that), and it’s easy to assume the PS5 will have one too. It’s good to hear that said Gran Turismo game could be going back to having more offline content, like the games used to. And, as we have reported before, it may have real-time ray tracing too!